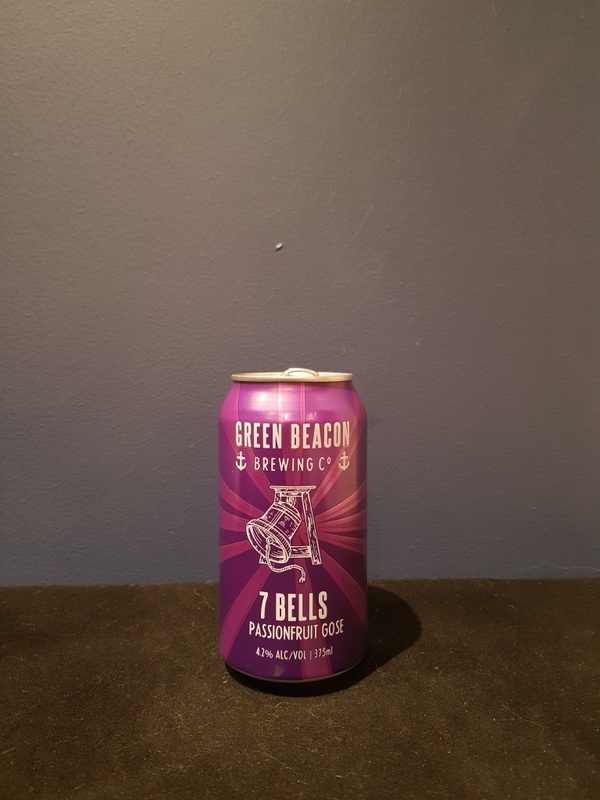 Beer #2749 is a gose brewed by Green Beacon in Brisbane, Queensland, Australia. This is quite a refreshing gose, tarty and salty, and rather lemony. I’m not too familiar with passionfruit, which is what it was brewed with, but it’s probably that contributing to the tartness and the lemon? The bottle size is 375ML with an alcohol content of 4.70% (containing approximately 1.40 AU / 1.80 UK standard drinks), and it costs $6.00.